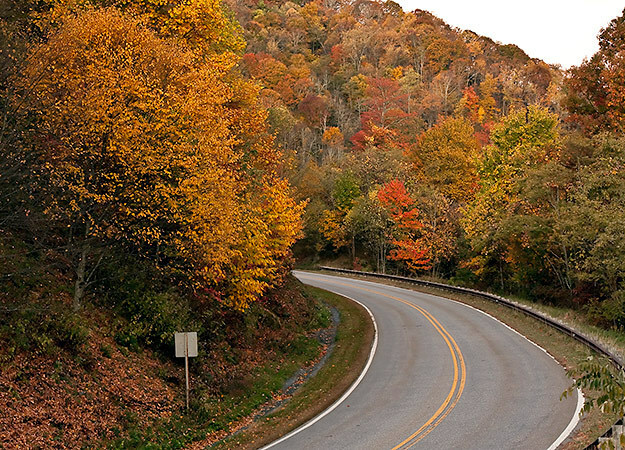 Between Knoxville and Chattanooga, the adventurous motorcyclist will find a ride like no other in North America. Think Davy Crockett on a bike. The Tellico River is well-known for trout fishing, and you are bound to see any number of canoes and kayaks along the waterway. If you are looking for a pristine landscape to take you back to an earlier age, this is the ride for you. But be warned ... It can be desolate at night and extremely dangerous in the winter months. There are no facilities other than restrooms for the entire 40 miles. In other words, just like Mr. Crockett would have liked it.